Call or e-mail The Spa Guy today! 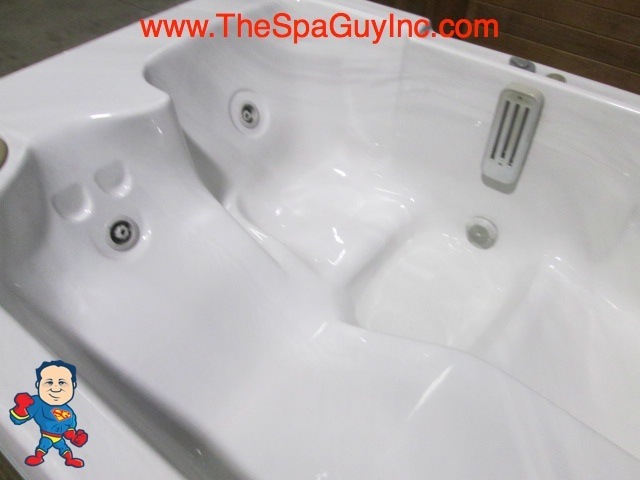 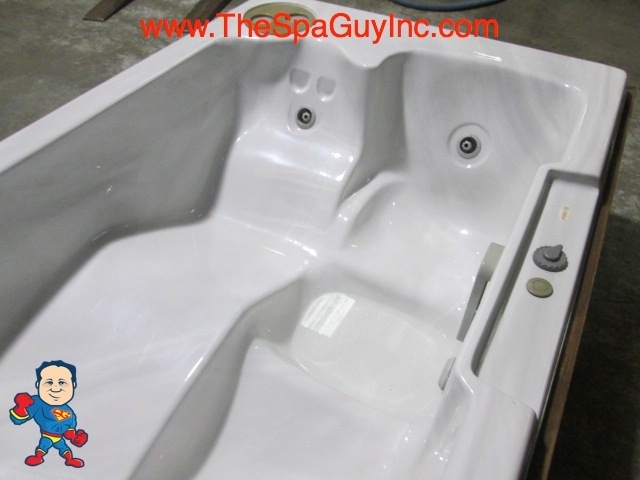 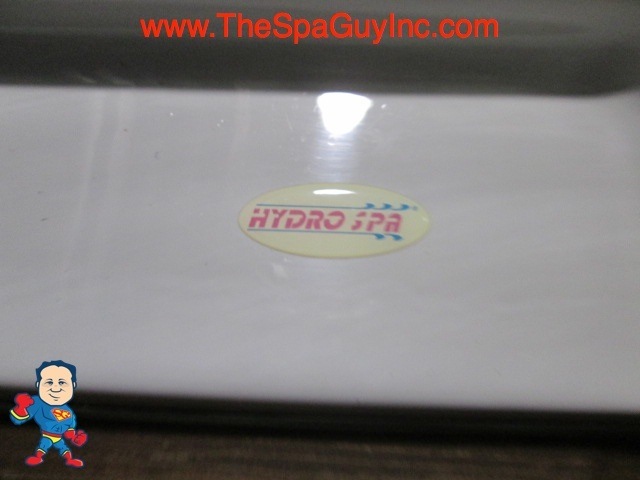 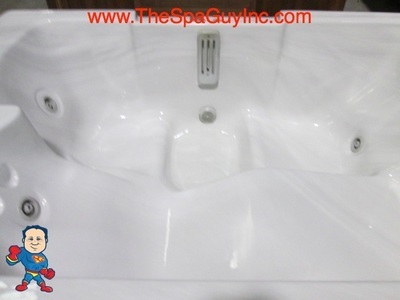 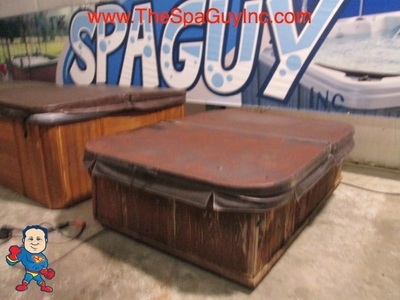 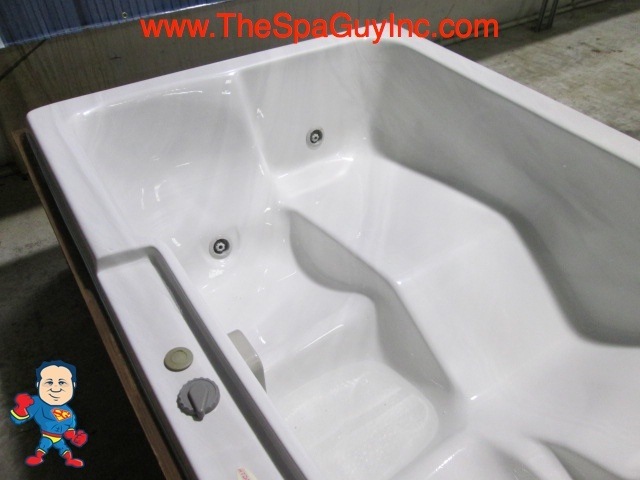 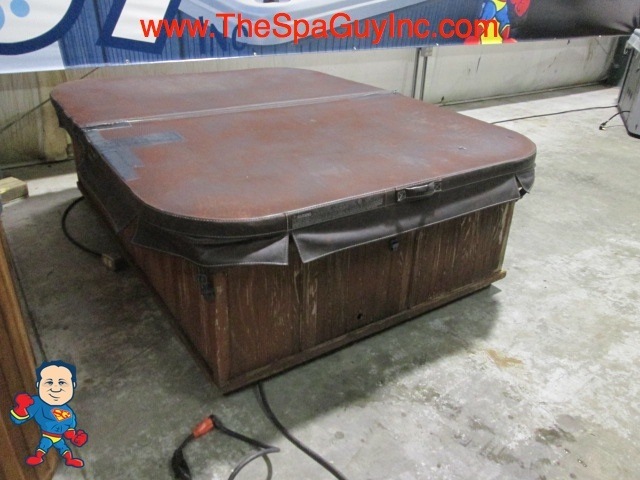 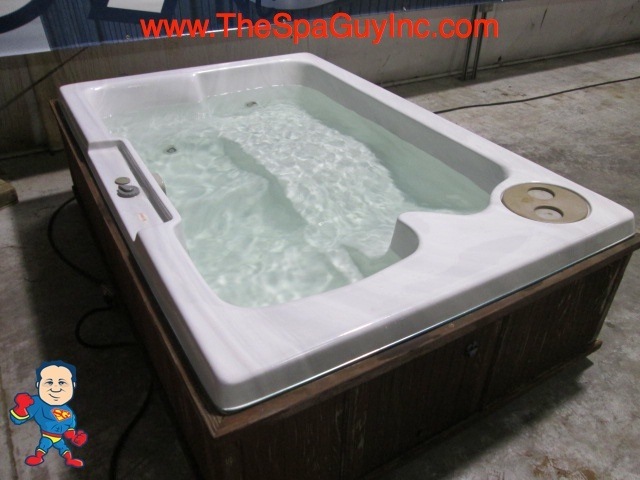 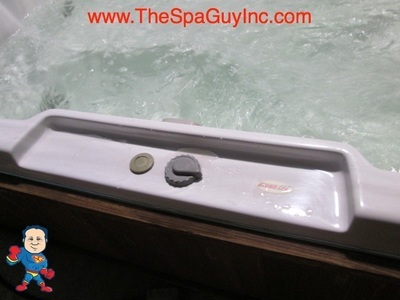 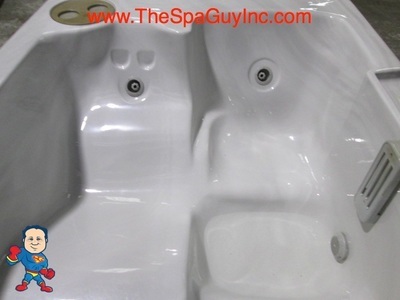 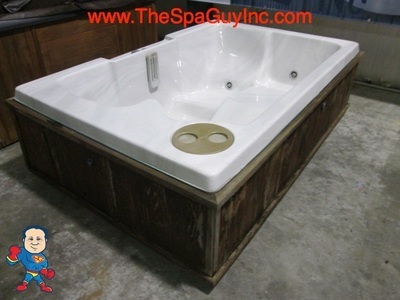 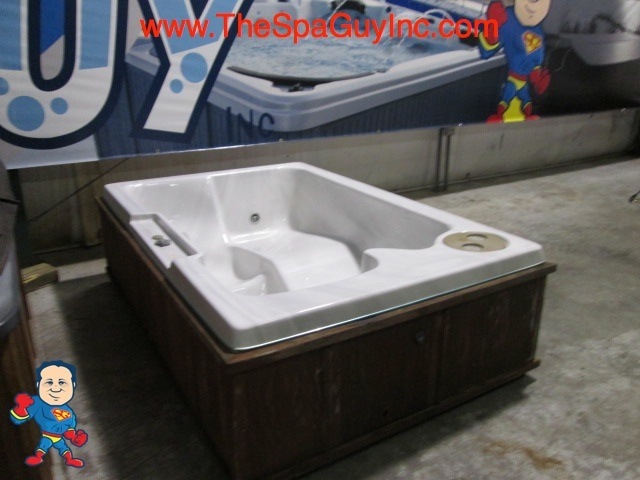 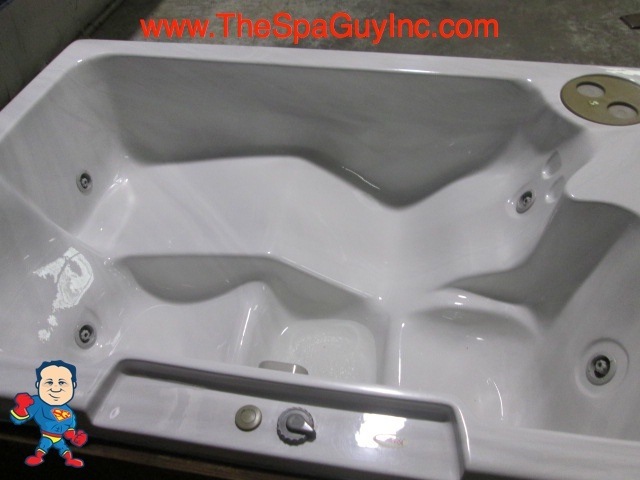 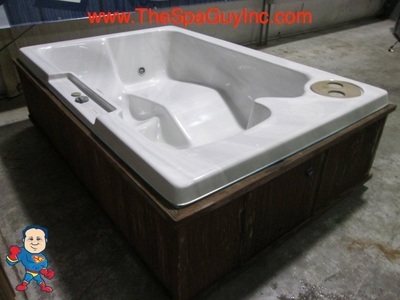 This is a Handyman Special Hydro Spa Princess Spa that features 1 pump and 4 total jets. 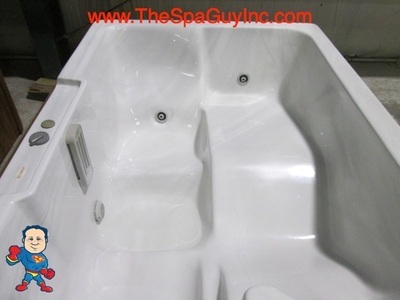 This tub is 115V Plug N Play. This Spa has a cabinet that needs work and a Cover.